Hi there! For challenge 16 at Craft Hoarders Anonymous, Gloria is challenging us to use office supplies in our project. 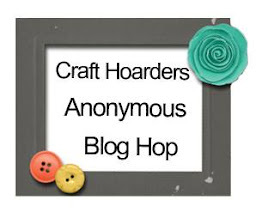 Our sponsors this month are Heartfelt Creations, Crafty Secrets, and our prize sponsor this challenge is Lindy's Stamp Gang. They have generously donated a $30 gift card to one lucky winner! Here is what I created for my inspiration to this weeks challenge. I ABSOLUTELY LOVE Halloween and cats so when I saw this image, I knew I had to create a fun card with it. The image is from Crafty Secrets. The flowers are stamped and fussy cut from the Heartfelt Creations stamp set Posy Patch Flowers PreCut Set. The patterned paper is from the new Graphic 45 An Eerie Tale collection. 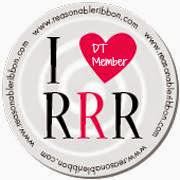 The purple ribbon is from the September Ribbon Club Kit from Really Reasonable Ribbon. 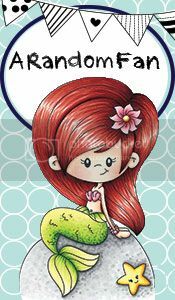 I used a colored paperclip from my office supplies and added it to the top of the image. I hope you enjoyed my Halloween card. 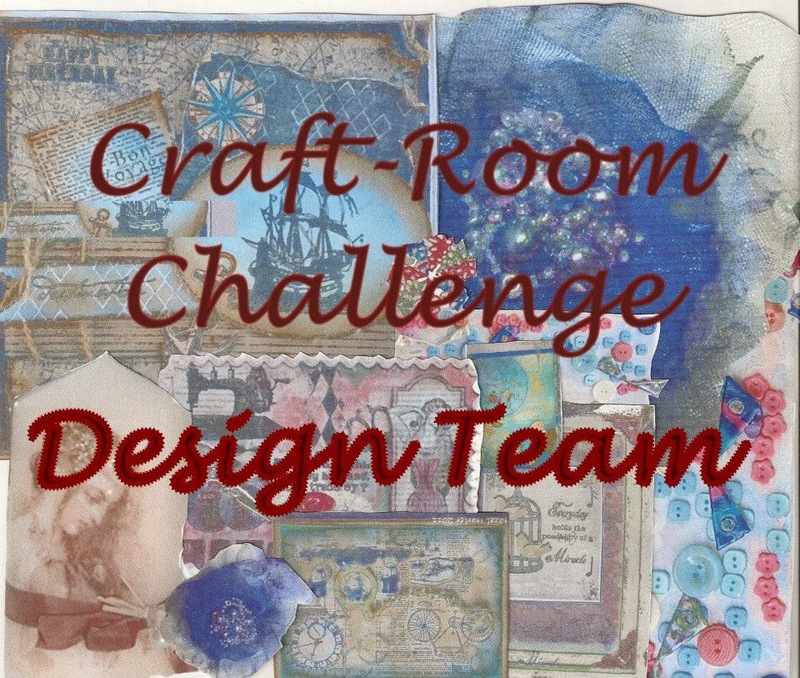 Visit all of the other DT members blogs to view their inspirations for this challenge as well. I find this card just wonderful! Such a fun Halloween creation. I love everything about it! What a Spook-tacular card! I love those dark flowers against that vibrant purple bow! This is a fun and beautiful card! I love the Halloween images from Crafty Secrets! Great job! Beautiful card, Amber. . .love those flowers and the sparkles on kitty's bow! That paper clip provides a perfect accent! Ohhh! I love that purple ribbon and bow set against those beautiful flowers! Great choice of a vintage Halloween kitty as the focal point! This is so adorable. I love that image and all the colors you chose are perfect!